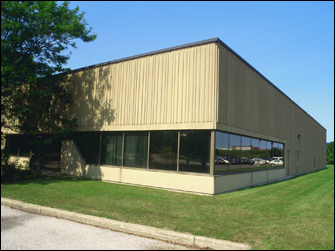 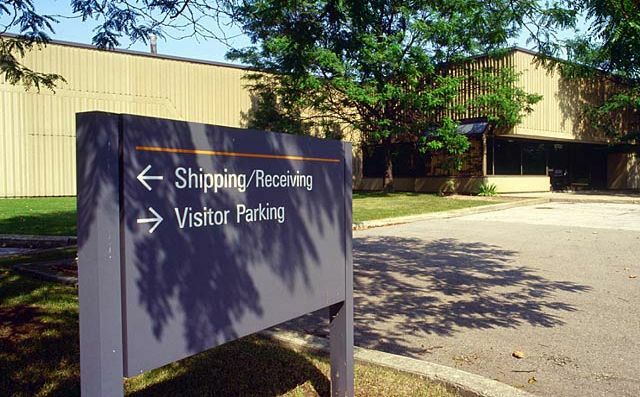 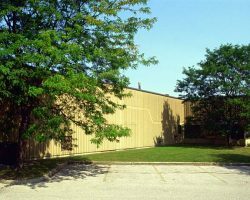 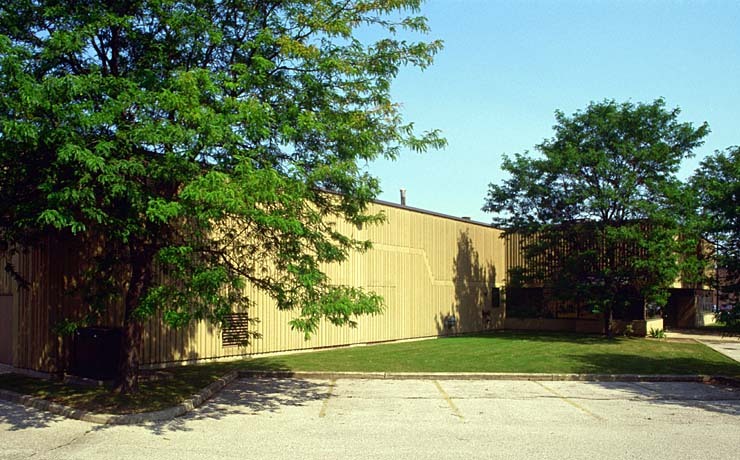 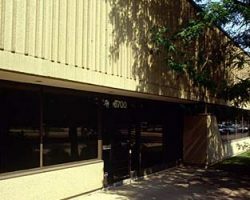 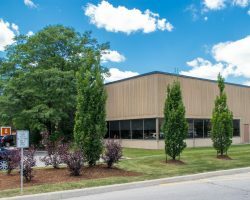 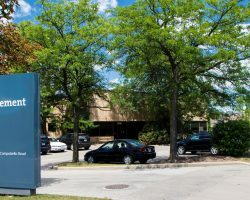 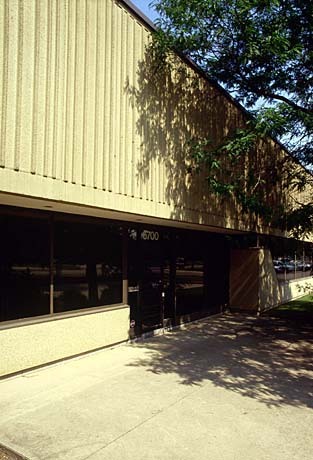 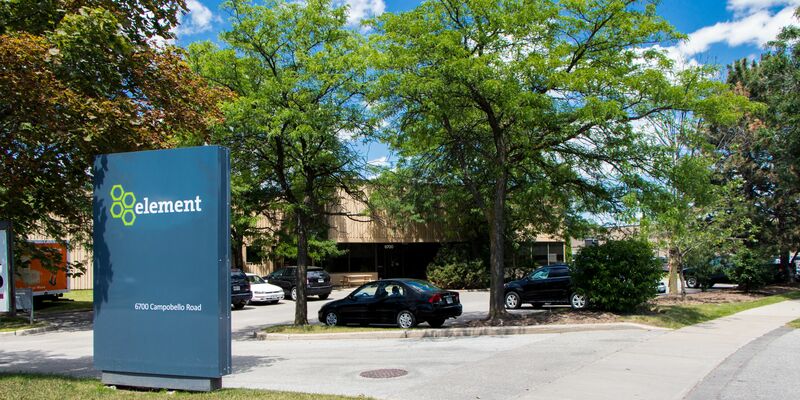 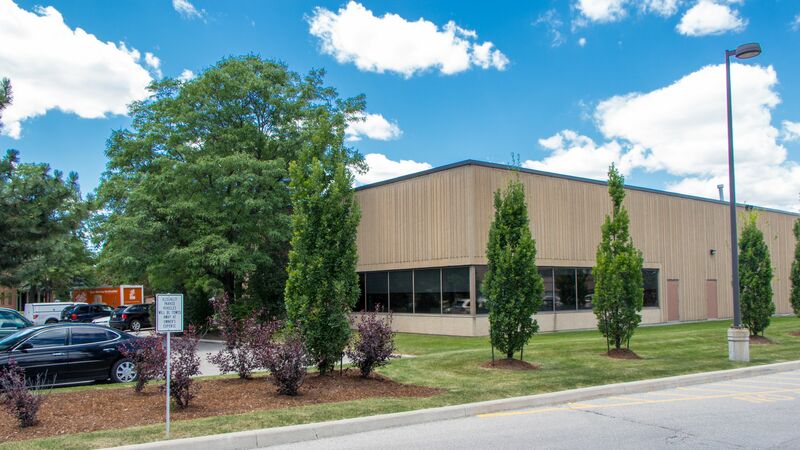 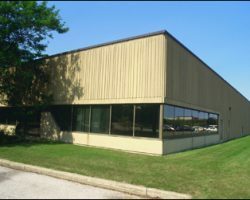 6700 Campobello Road, built in 1981 and located south of Highway 401 in Mississauga, is a single-tenant building 100% occupied by CCI Woodwork Ltd. 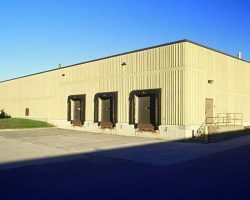 The property comprises 21,659 square feet of leasable area, is situated on 2.0 acres of land with 18 foot ceilings, as well as two dock level doors, one grade level door, and one ramp level door. 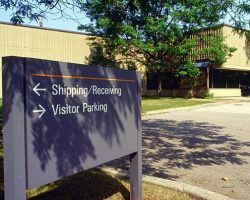 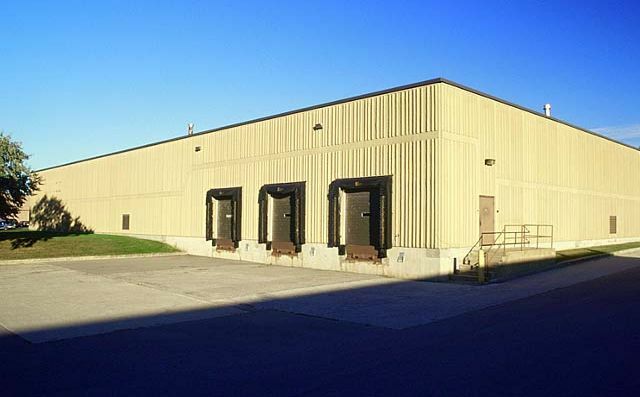 6700 Campobello Road is part of the portfolio known as the Meadowvale Gateway Industrial Portfolio.